After the Contest Fun Times might be on some Down Time until I get New Pages of Fun Times Drawn, etc. It may take a bit to get a Few Pages ready! Be sure to Check the Contest out! 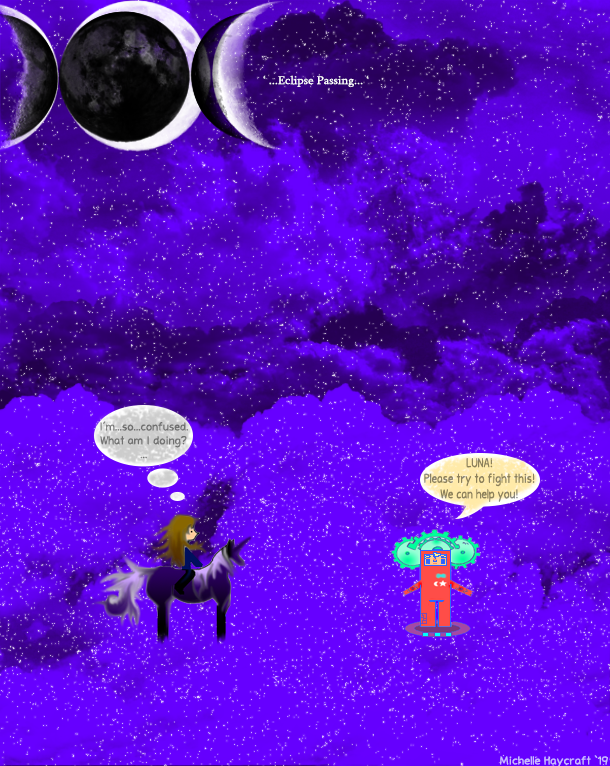 This entry was posted in Blog and tagged Art, Books, Cartoons, Comics, Fantasy, Featured, Fun Times, Graphic Novel, Lulu, Self Published, Small Press, Webcomics. Bookmark the permalink.